The Florida landscape is really alien to me. Shooting it in natural light has been a challenge because I don’t understand this land. 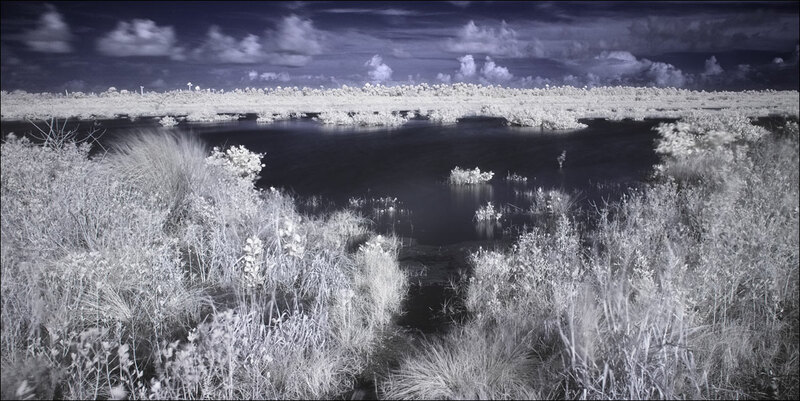 Shooting in infrared seem to make a little more sense about how I feel. Click on the image for a larger view.